In a crowded local arena of barbecuing legends, make way for Loro: Asian smokehouse and bar. 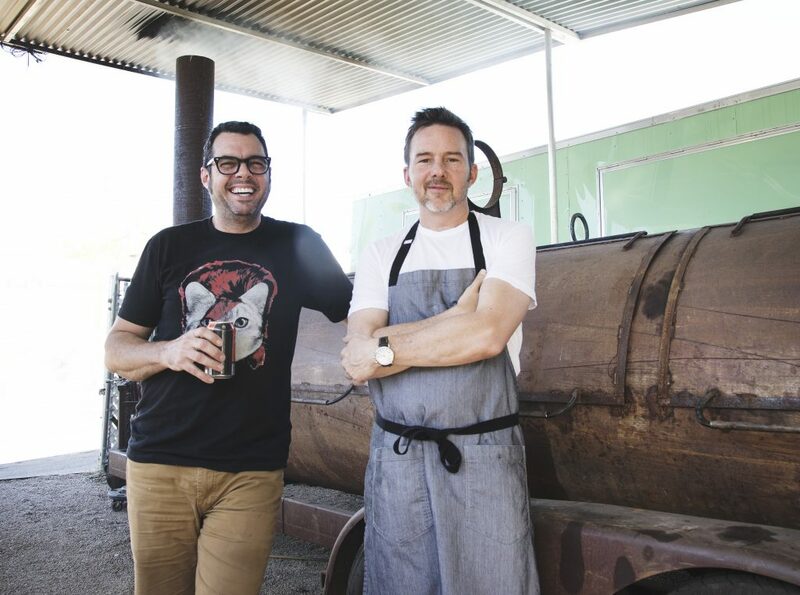 The tour de force fusion is led by a supergroup of food masters, including two James Beard Foundation awardees for Best Chef: Southwest–Aaron Franklin of Franklin Barbecue and Tyson Cole of Uchi Austin (now part of Hai Hospitality). 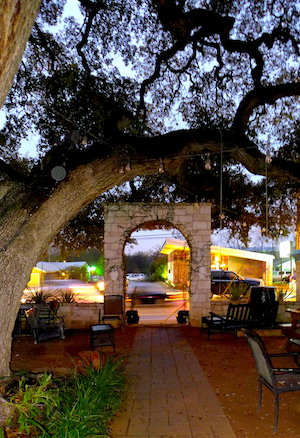 Loro is the first venture Franklin has undertaken since establishing Franklin Barbecue a decade ago, an eatery which has earned international acclaim. Is it the best barbecue in the world? Ask Jimmy Kimmel, Anthony Bourdain, and President Obama. 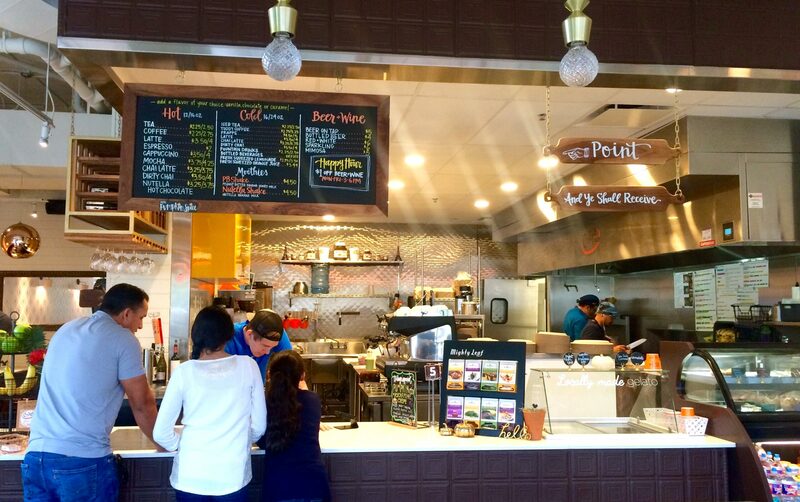 They’ll vouch for the droves of meat-lovers who wait hours every day for a bite of brisket. And don’t forget about Chef Tyson Cole, the man behind the “perfect bite” and founder of Hai Hospitality. Hai is the umbrella under which all beloved Uchi restaurants (Austin, Houston, Dallas, Denver), Uchiko, Uchibā in Dallas, and now Loro operate. 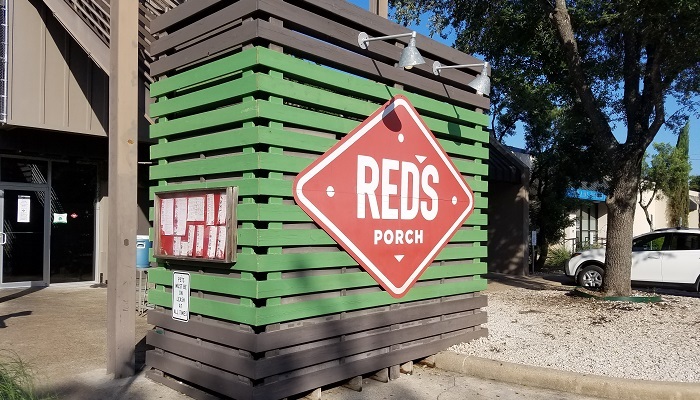 Red’s Porch and I have a history. 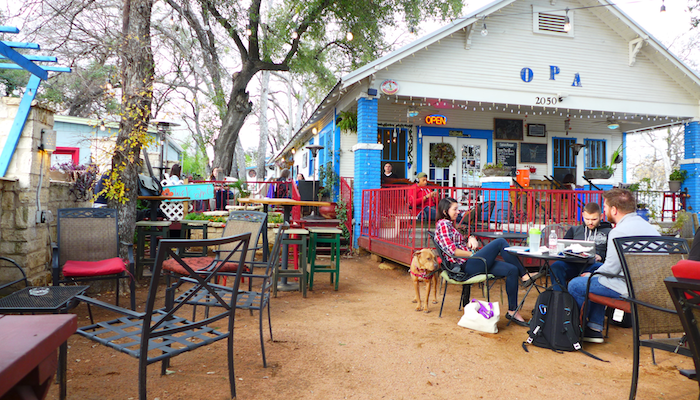 When my wife and I moved to Austin, our first goal was to find a craft beer joint. After sampling a few spots close to our Westlake apartment, we landed on a two-story bar/grill/hangout with a westerly view into the Greenbelt. The beer list rocked; the grub was downhome Southern comfort, and the vibe was laid-back and chill. 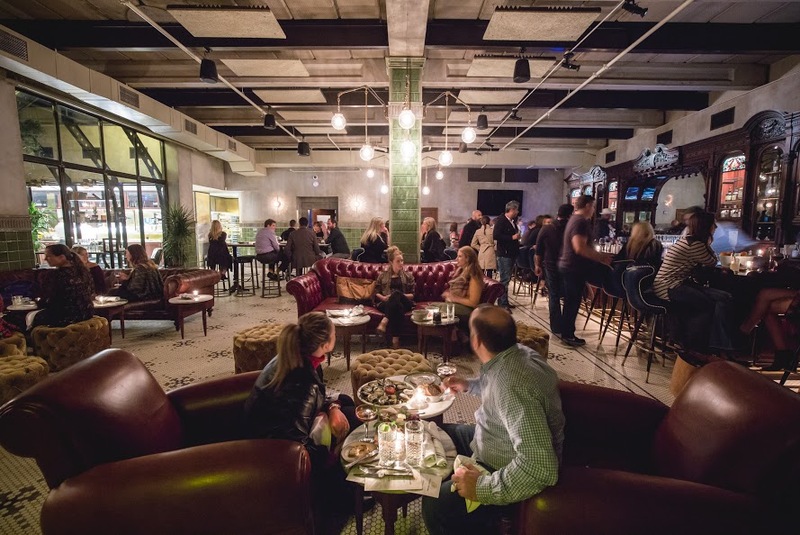 One of Austin’s most anticipated restaurant openings of the year, Eberly was unveiled on Oct. 15, 2016 as the newest restaurant addition on South Lamar, serving contemporary American cuisine. 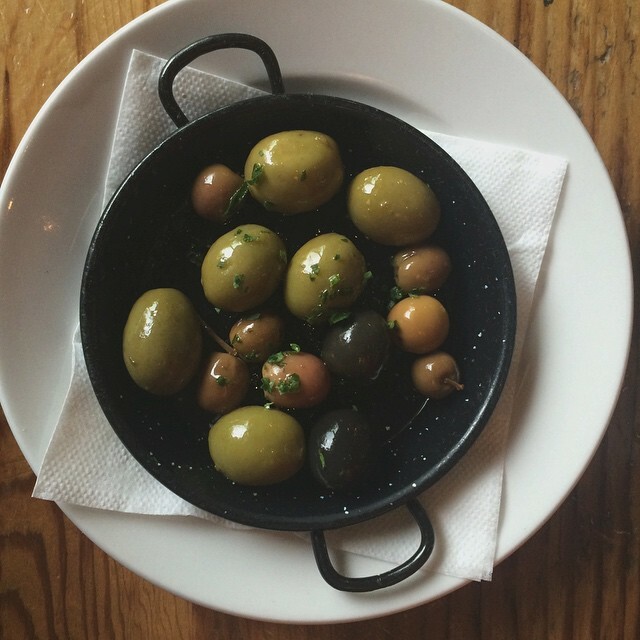 My title may say this café defies labels, but perhaps it’s more accurate to say that OPA! 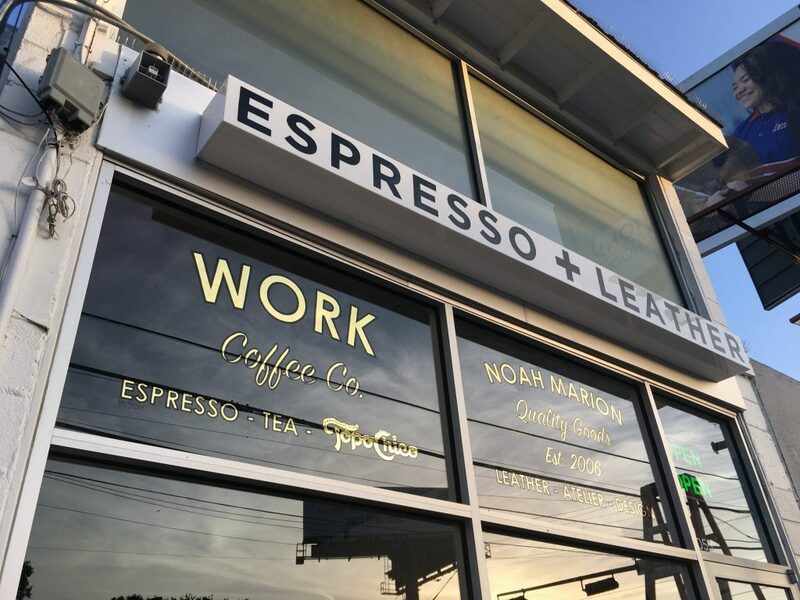 on South Lamar invites many descriptions – wine bar, café, restaurant, student study haven, happy hour spot and casual hangout. Stone walls outline an extensive front porch perfect for basking in the Saturday sun with a discounted cocktail. Deep in the café, however, are rich wooden tables, couches and red paneled walls where both heavy studiers and intimate chatters can find a haven. 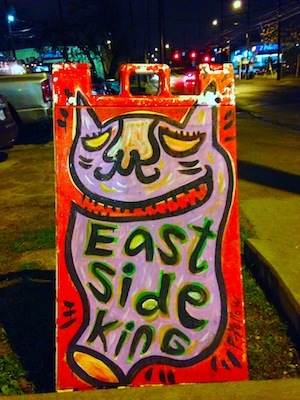 East Side King was created by Paul Qui and Moto Utsunomiya as a side project when the chefs worked together at Uchi and Uchiko. Since that time, the number of East Side King food trucks has multiplied, and two brick and mortar locations have opened up as well. Paul Qui is perhaps best known for winning Top Chef Texas in 2012. 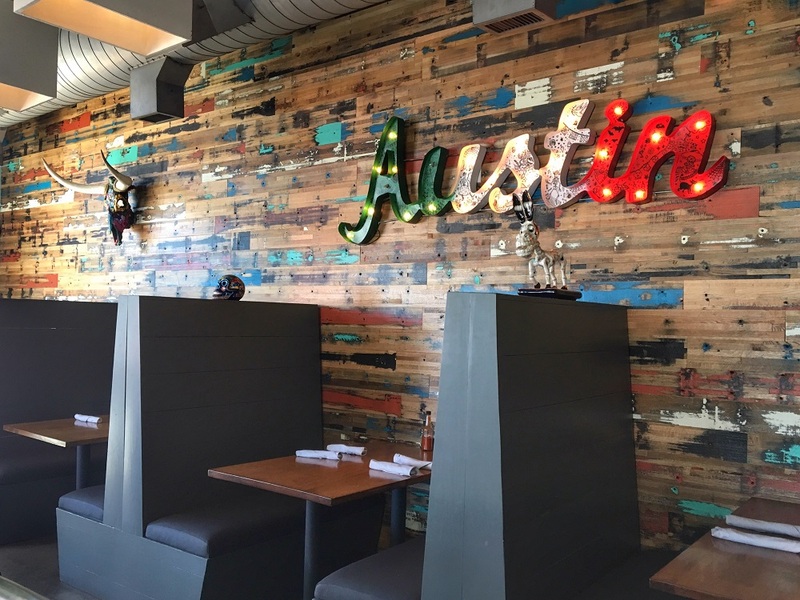 To the advantage of Austin foodies, he has continued to dig his creative roots deep into Austin’s food scene. 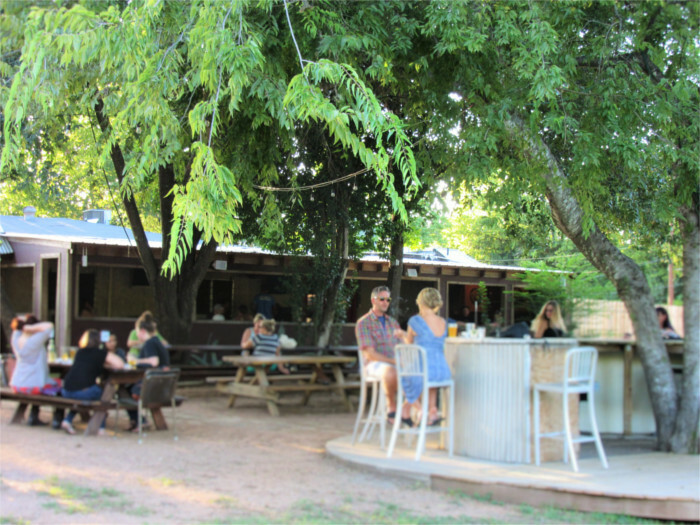 Additional media exposure has spread the word about East Side King, benefiting the business itself and Austin’s reputation as a foodie attraction. The trailer empire was featured on an episode of Anthony Bourdain’s No Reservations. One of the newest trailers, dubbed Thai-Kun after chef Thai Changthong, was ranked 8th on a national list of best new restaurants in 2014 by Bon Appetit.